Many of the world’s most exciting and successful internet based fashion brands are proud to call their home, and there are good reasons why. 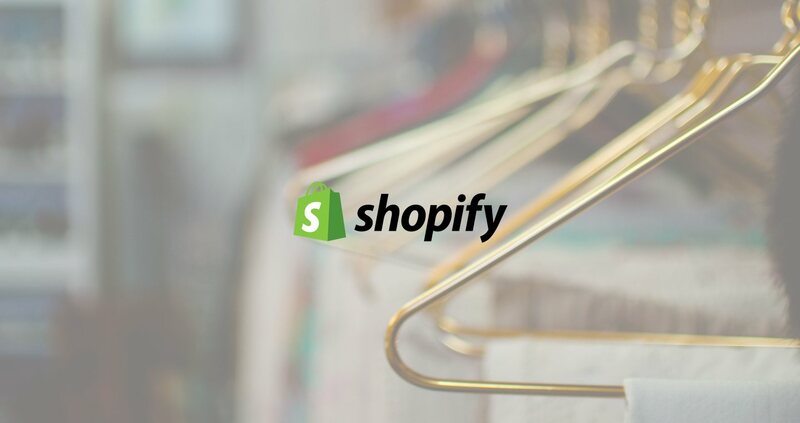 Shopify, as a platform, is brilliant for fashion stores; it is almost like Shopify was designed to cater for them. It is super flexible, easy to use, and offers lots of features which can put your shop at the top of the pile and get noticed. If you are starting a clothing line and are looking for an e-commerce platform which can handle your brand, its range of products, and display them in all their glory, look no further – we highly recommend you check out websitebuilder.org/review/shоpify/ for your next move. There are a lot of advantages associated with using Shopify to sell your fashion-related wares. This is a great advantage in general, but Shopify’s responsiveness is great for fashion brands specifically. Having a responsive theme on your Shopify store (all of Shopify’s themes are responsive, by the way) allows your customers to easily browse your products and interact with your website, regardless of which device they are using. 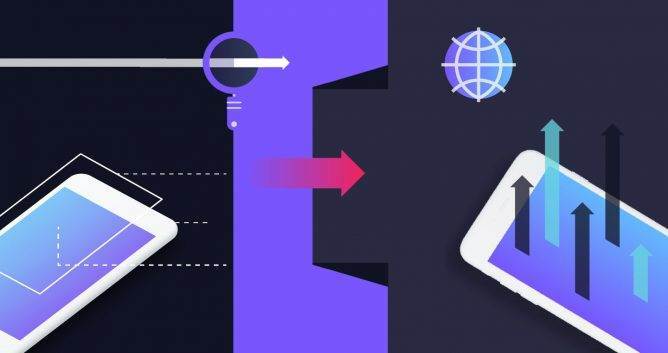 Smartphones in 2018 are expected to make over 60% of the internet’s total traffic, so having a website which is responsive and can be used on mobiles and other smart devices is vital. Plus, for fashion brands, a responsive site can be make-or-break as your customers are likely to stick around if they can easily see all of your products on one page which is fast, loads quickly, and can easily be navigated. Did you know that Printsome’s ‘Print On Demand’ services are compatible with Shopify? And did you know that they’re now for free? ? That’s right, we’ll handle the production of your clothing line for free. Learn more! Shopify has lots of high-quality themes which really show off your products and do them justice. 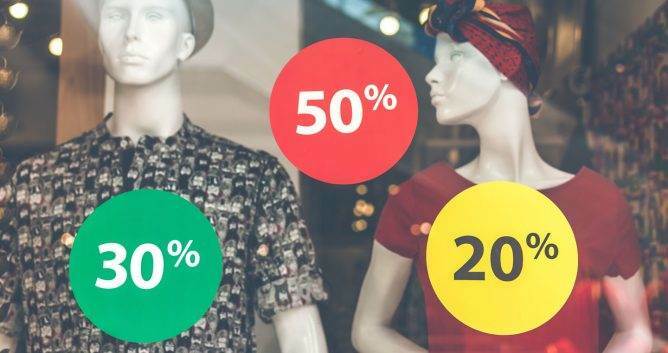 Its themes put your products right in the centre which is great because images are the best way to sell fashion related products (it is the only way, really). With Shopify themes, you can build the design of your store around your clothing items and draw in people’s attention with prominent imagery. Plus, all of Shopify’s themes look great and feel very modern, meaning you don’t need to go hunting down a developer to make one for you. Fashion retailers have many different products coming in many different sizes, colours, fits, and materials. Shopify’s advanced search feature allows you to set up variants for each of your products which customers can use to filter products and perform searches. Social media is the most important tool for marketing your brand today, so it’s great news that Shopify can seamlessly integrate with your social media pages. It is quick and easy to link social media accounts to Shopify, making it easy to share products with a huge audience and interact with your customers. It also lets you directly integrate store with Facebook, enabling potential buyers to make purchases directly through your page. Want to learn more? Check out the Shopify infographic below, which is packed full of interesting facts and information.